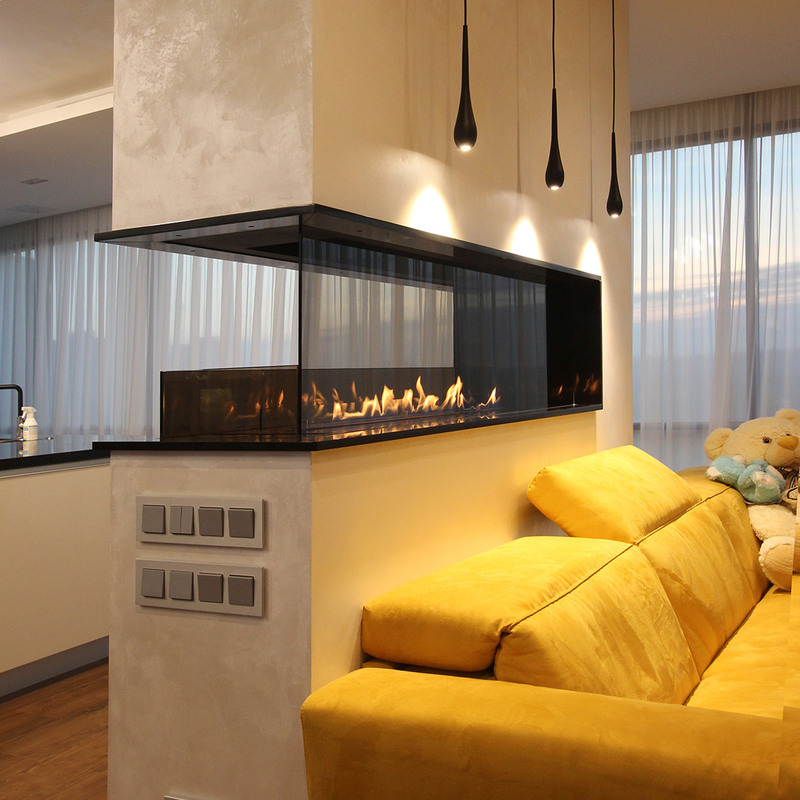 Remote control ethanol fireplace, automatic fire. 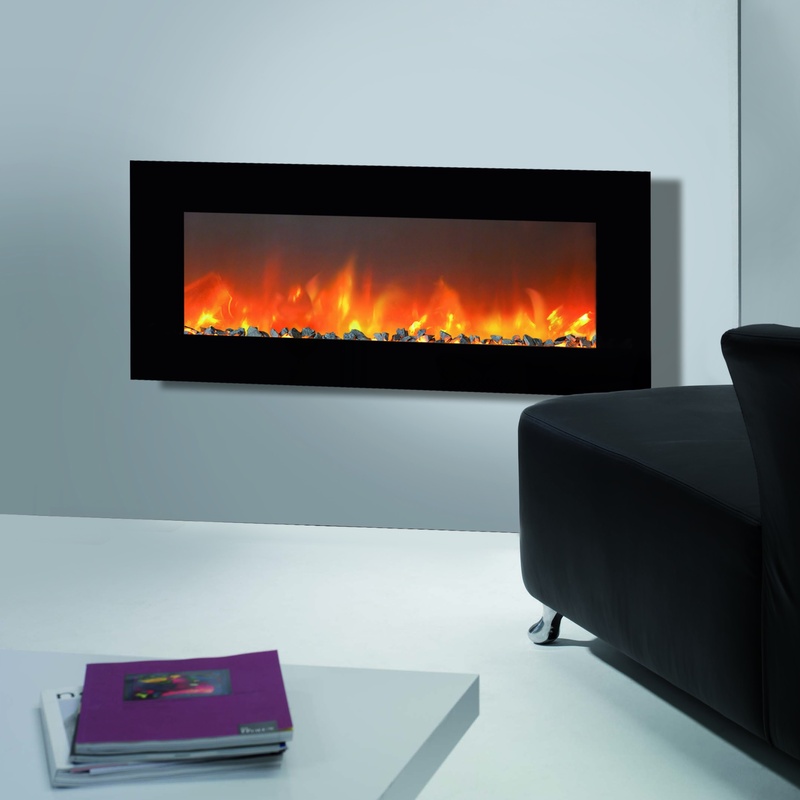 Bio automatic fire for the user who seeks luxury and high comfort. 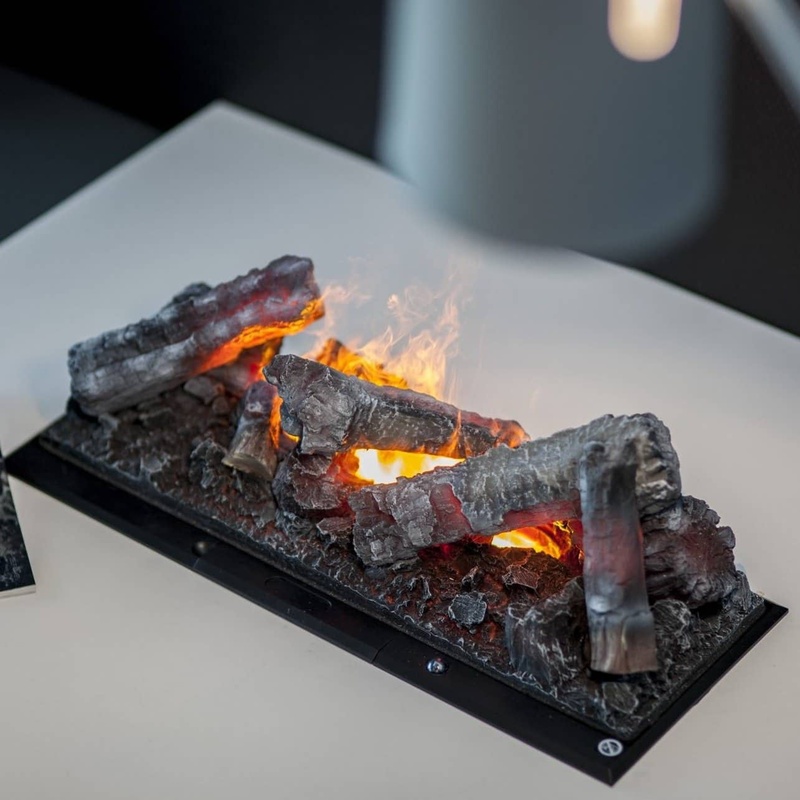 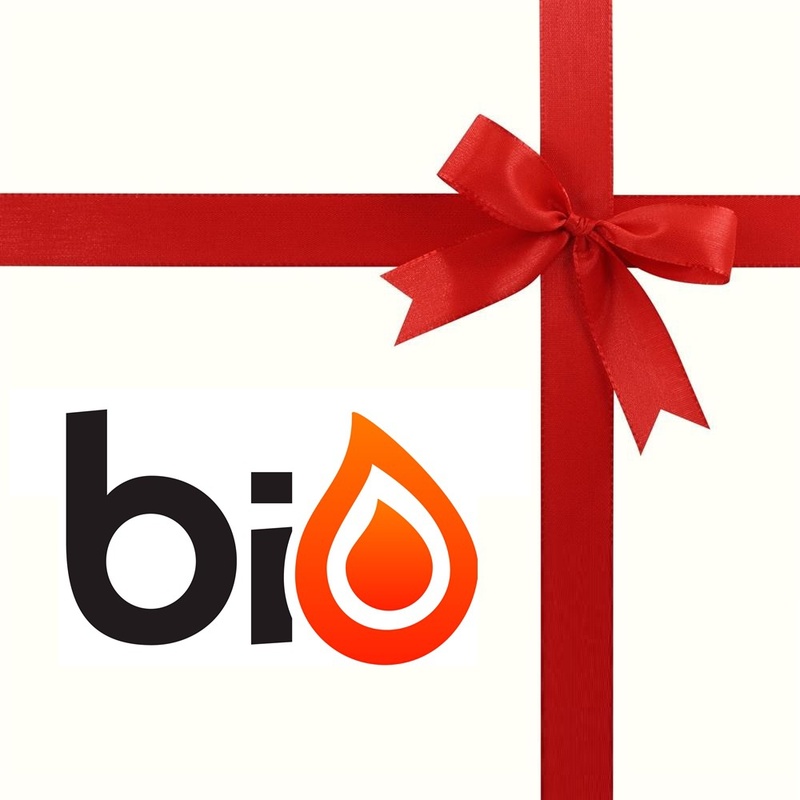 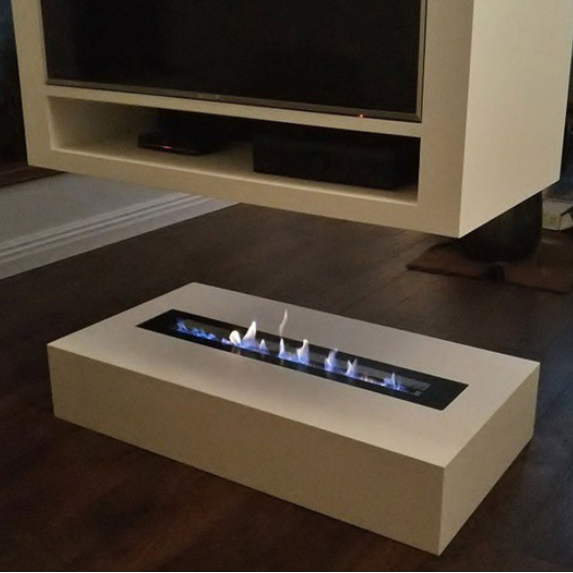 It has never been easier to light up your bio ethanol fireplace remote control - regardless of whether it is in the biofires industry or alternative ones. 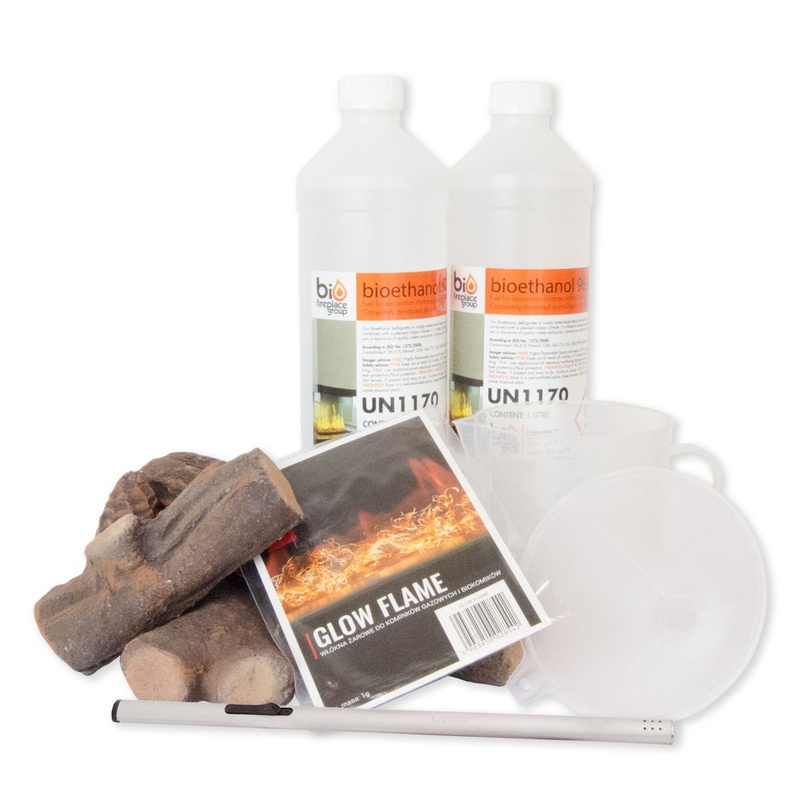 Typically, a single click with a remote control can determine whether or not the bio automatic fire should be ignited. 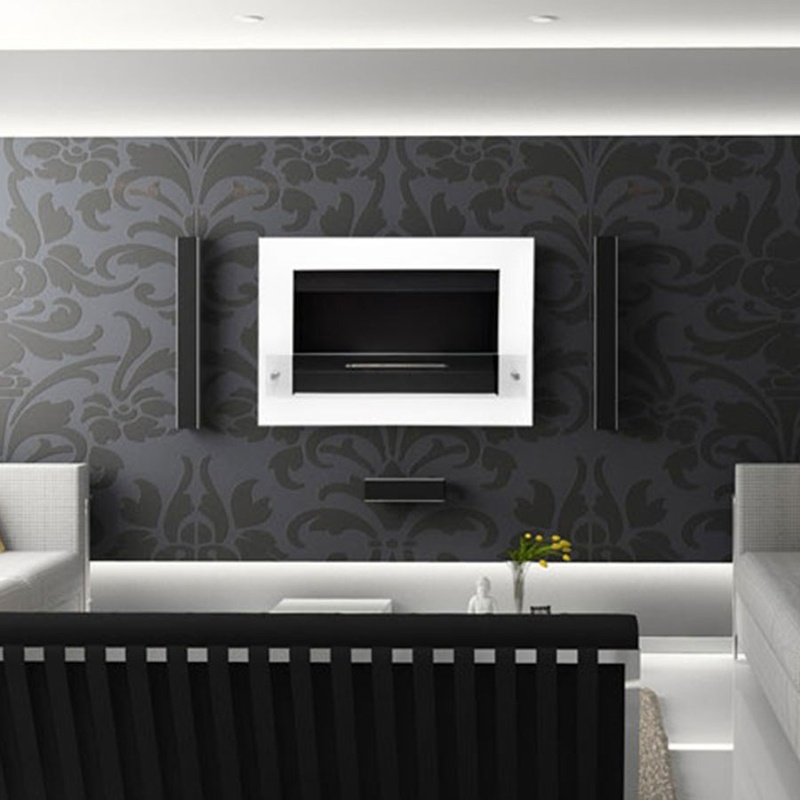 It therefore gives more comfort and security to the user. 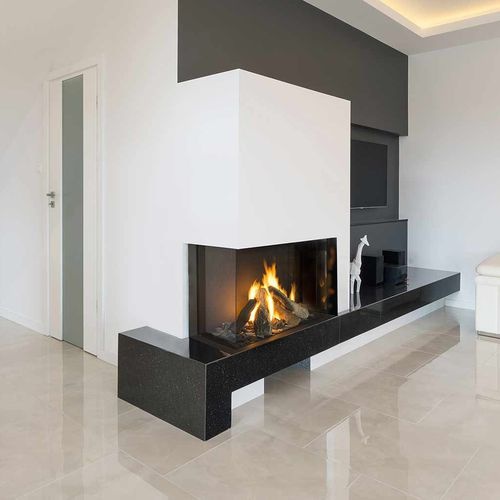 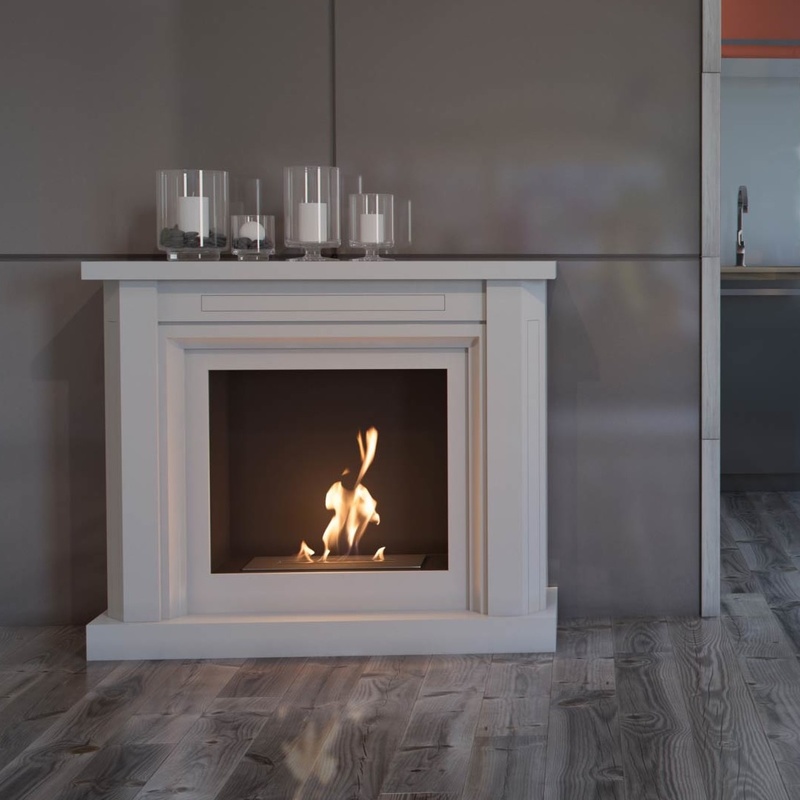 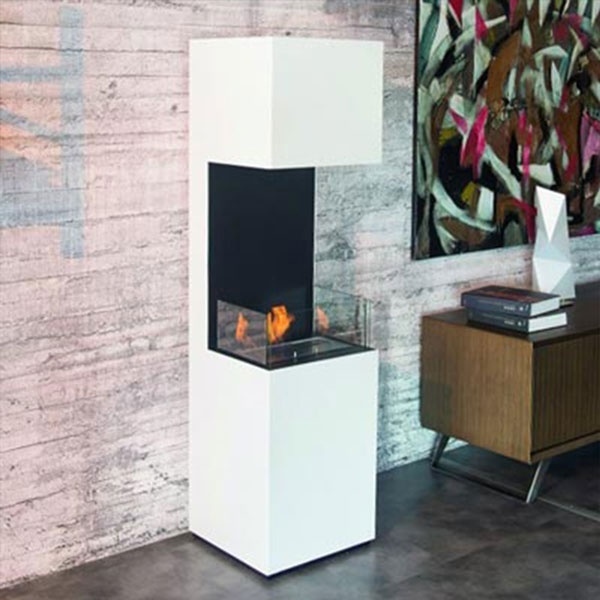 Prices are automatically higher than the standard solutions with bioethanol fireplaces, but if you want a quick ignition, greater safety and more comfort overall, it's this type of remote control ethanol fireplace you should invest in. 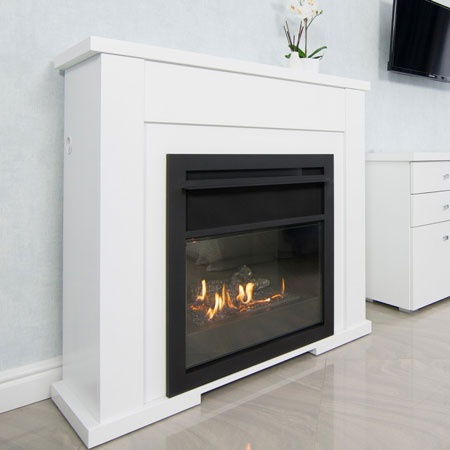 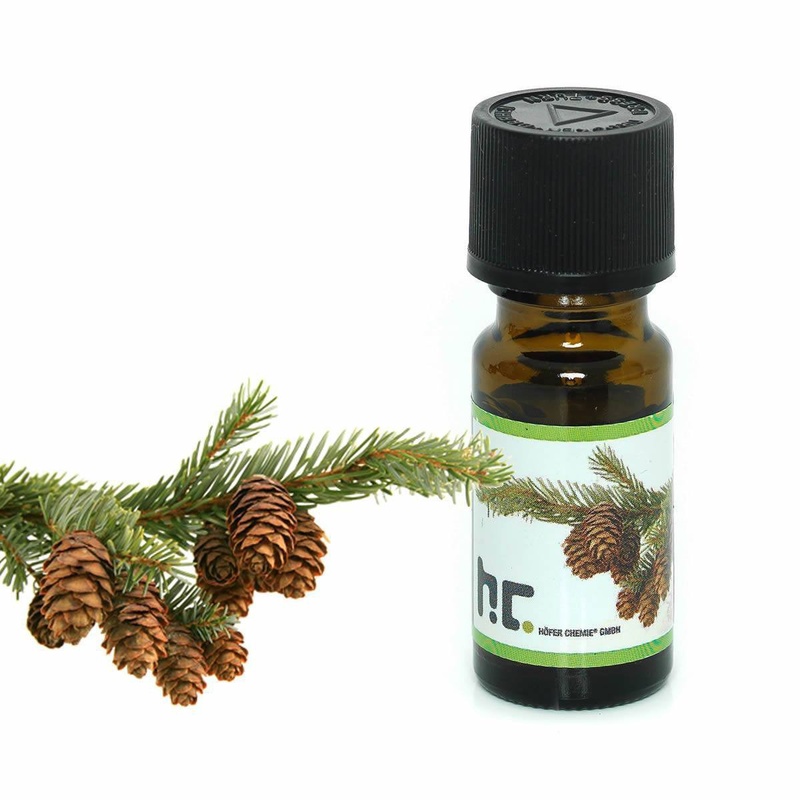 They are easy to ignite and much safer than a regular fireplace. 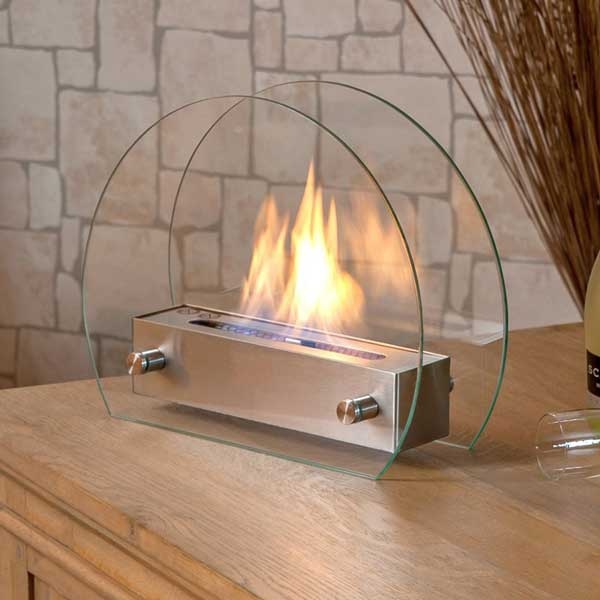 You can use the burner for you bio ethanol fireplace remote control. 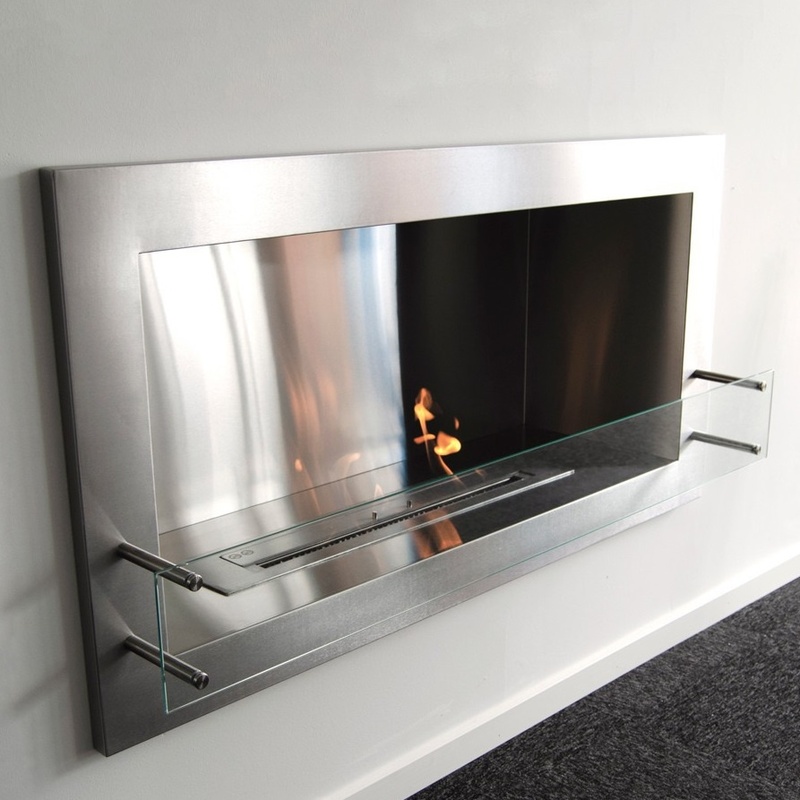 This type of automatic fire burner is much more comfortable since you have to click only one button to light it. 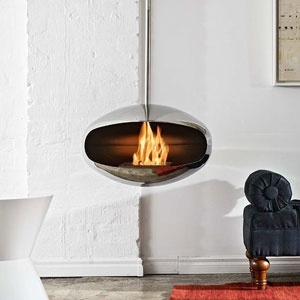 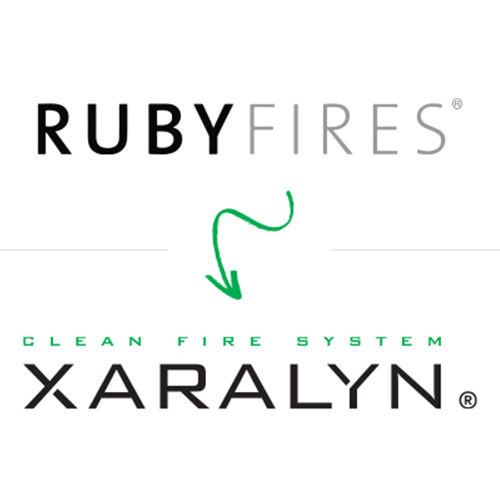 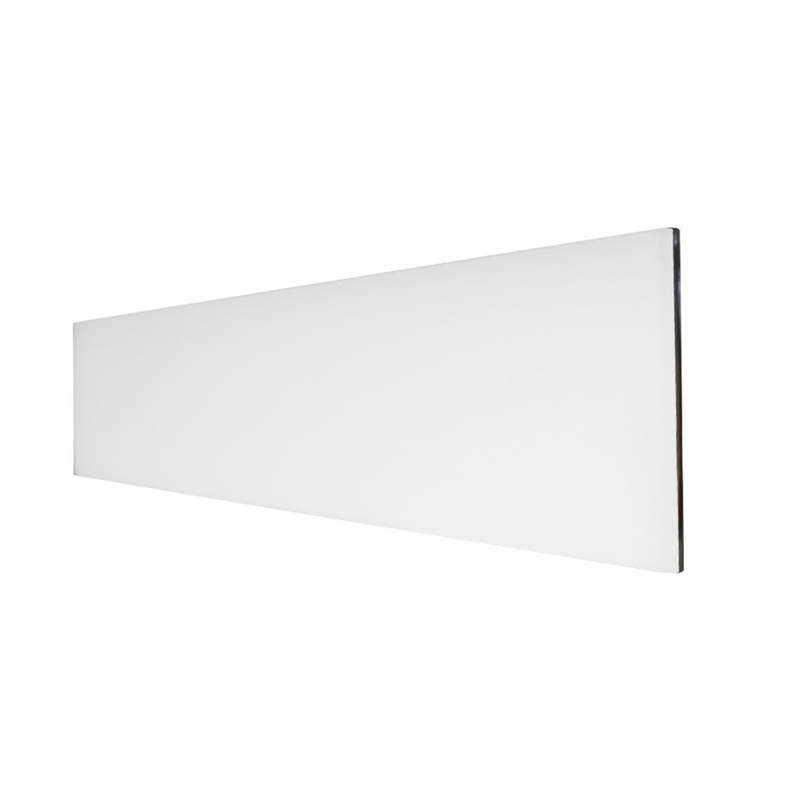 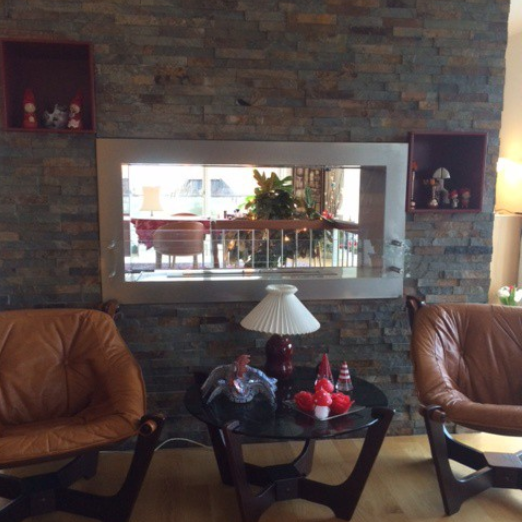 You can implement the burner in your old fireplace or you can buy new fireplace. 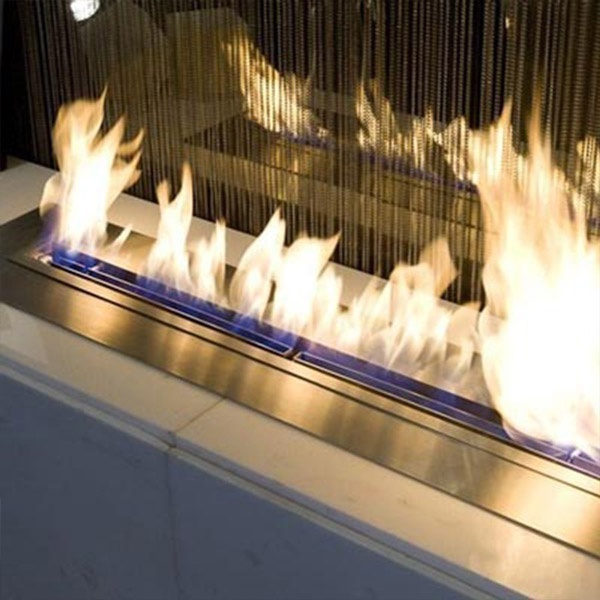 If you have any question how to install the burner, you can contact us. 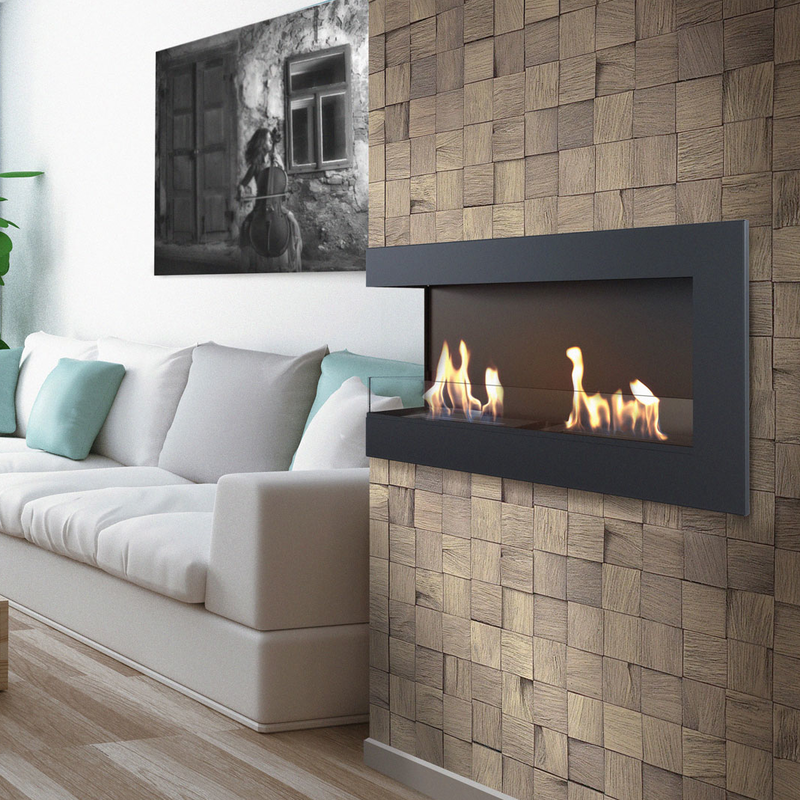 The perfect choice for every living room. 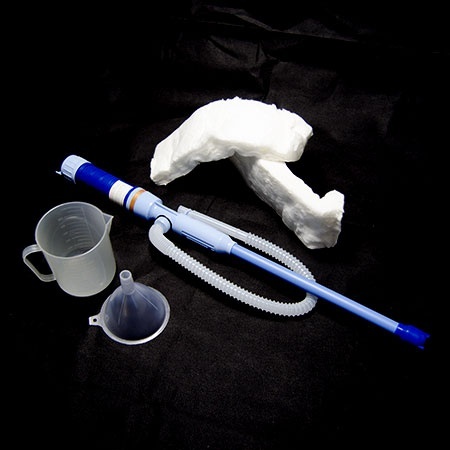 Except the perfect design, they are so easy for use. 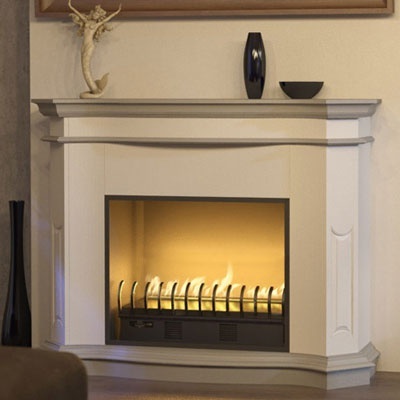 The automatic fire is the right solution if your are scary of lighting your fireplace with a regular lighter. 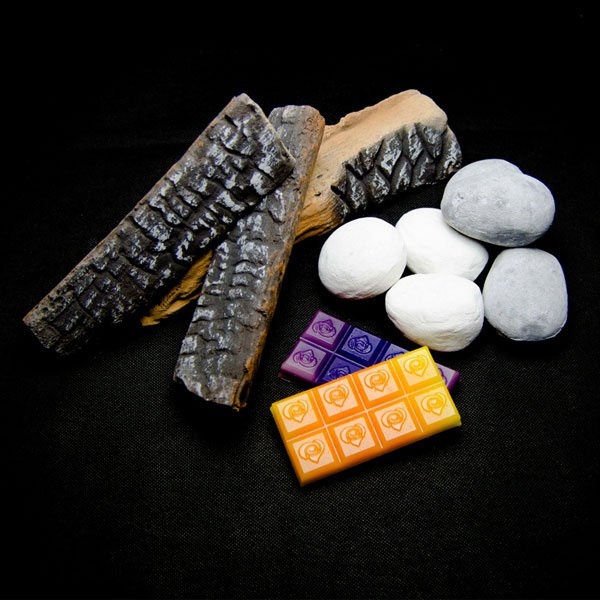 You do not have to worry any more. 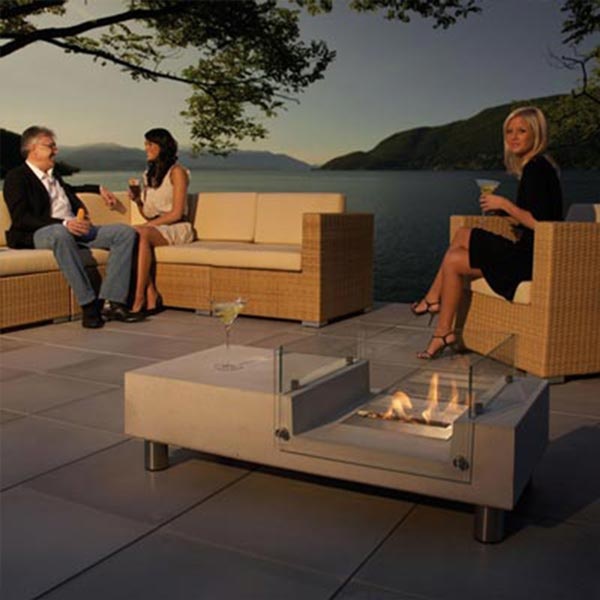 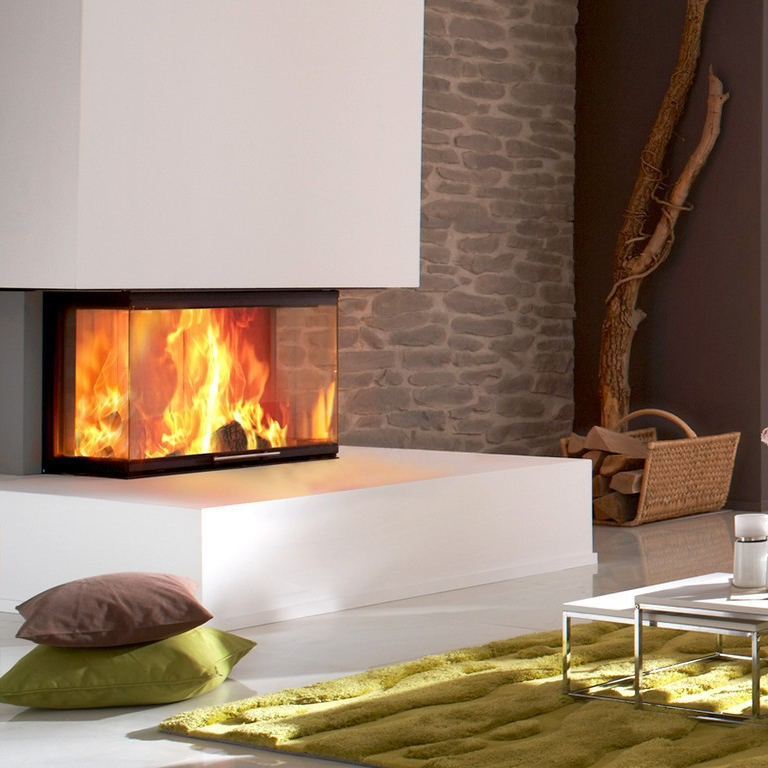 Find your next remote control ethanol fireplace here.